Your smile is one of your most noticeable features. But one minor flaw can make a person so self-conscious that they become reluctant to smile. Veneers are thin porcelain shells that Dr. Cooper attaches to the front of your teeth, instantly transforming your smile. Porcelain is an outstanding material for dental restorations because it’s strong, white, and it naturally responds to light the way your teeth do. Restoring your smile with veneers requires two visits to our office. During your first appointment, Dr. Cooper will take an impression of your teeth. This impression is sent to a lab where your veneers are custom-made to match your smile. During your second visit, Dr. Cooper will apply your veneers using bonding resin and a special curing light. It’s that easy to get a new smile that you’ll be eager to show off to your friends. Dr. Cooper features a number of cosmetic treatments to help you get the smile you really want. For example, dental bonding is a fast and easy way to eliminate imperfections in your smile. 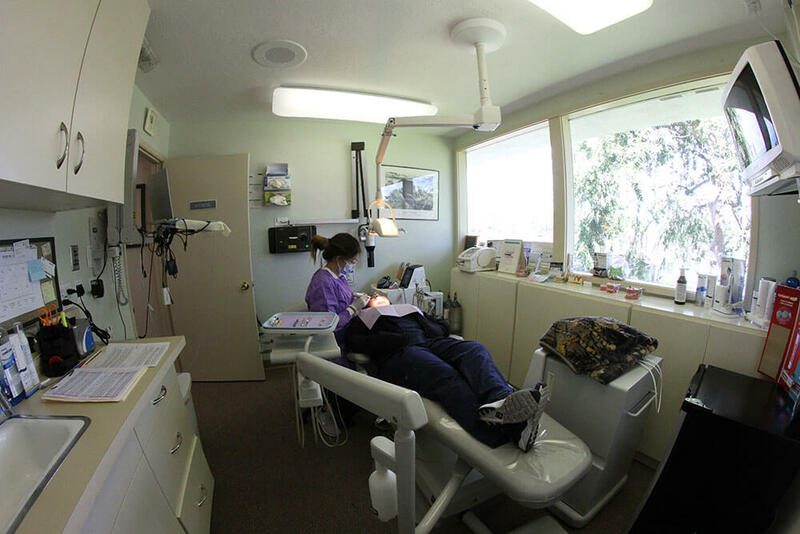 Call 408-253-4150 today and discover what we can do for your smile.